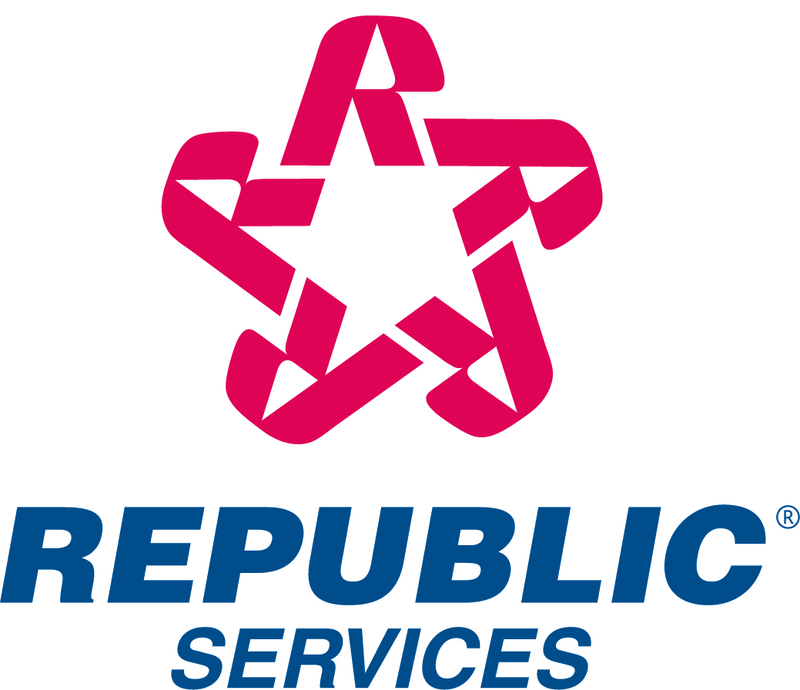 CHARLESTON, S.C., Sept. 11, 2018 /PRNewswire/ -- With Hurricane Florence quickly approaching the Southeast area of the country, Republic Services reminds area residents and businesses to properly secure waste and recycling containers before the storm. By spending a few minutes now to prepare with these simple steps, residents and businesses can help ensure their containers are secure, do not pose a risk to others and are positioned to help with clean up following the storm. Customers are reminded to check republicservices.com for alerts about any service interruptions. Service will resume when it is safe and areas are accessible. To access your Republic Services account remotely, download the My Resource app for iOS or Android.